Christmas is fast approaching, it is getting busier and busier out there on the roads. I just wanted to take a couple of minutes to share a common power steering system problem to help keep your hydraulic power steering system running nicely. Keeping suction hose clamps nice and tight, to prevent air being sucked into the system. Suction hoses in hydraulic power steering systems may look innocent enough but can be the cause of power steering system problems. 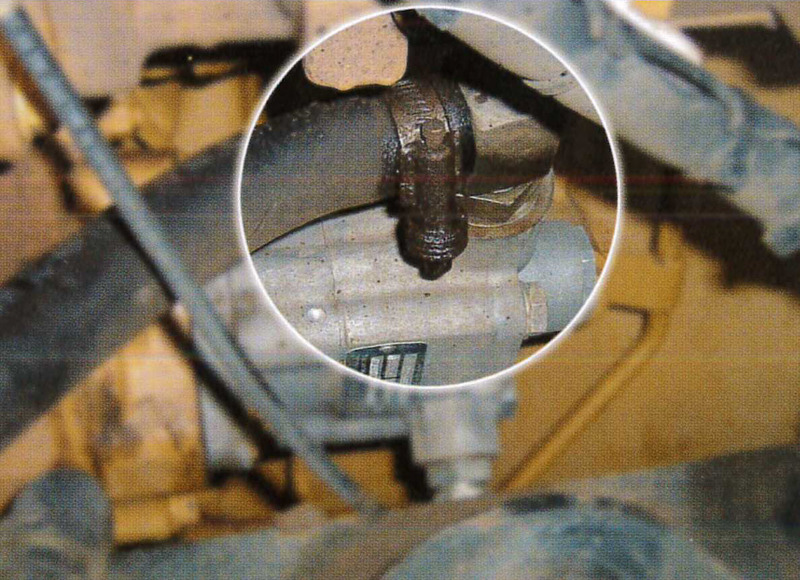 If the suction hose is wet, damaged or generally loose this most likely will allow air to be sucked into the hydraulic power steering system. Like all hydraulic systems air is the enemy, in the case of a power steering system it can cause significant issues including baulking of the steering system and kickback at the steering wheel. Check out http://www.hydrosteer.com.au/steering-wheel-kickback/ for more details. Worm Drive type hose clamps can cause leakage problems. A Suction hose which is damp around the joints is a key giveaway of a power steering system problem. It is a safe bet that air is being sucked directly into the pump and steering system, not only causing steering wheel kickback but potentially damaging the power steering pump. 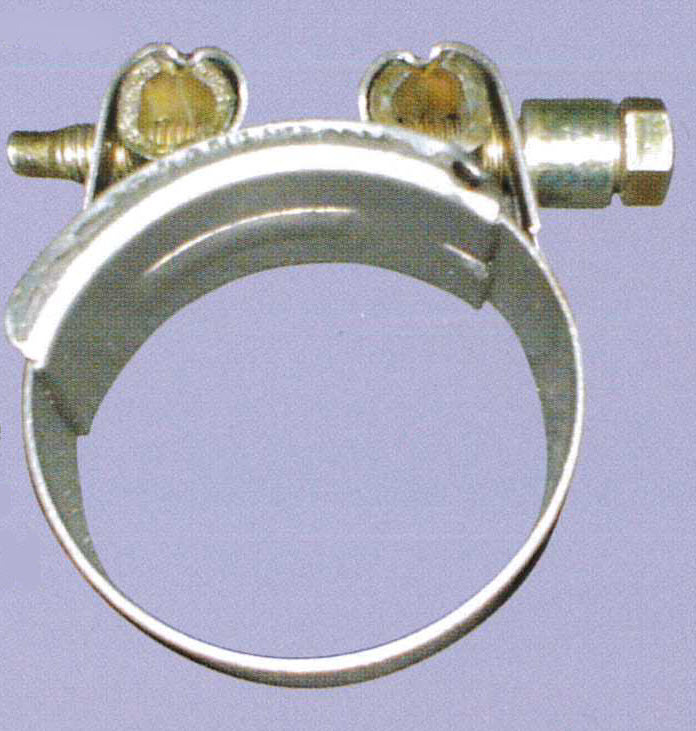 Worm drive hose clamps are typically used to secure hoses onto the pump and reservoir. Unfortunately this type of hose clamp applies an uneven pressure to the hose and is often the cause of leaking, especially if the clamps are a little old and worn. Band type clamps as pictured provide a much more consistent pressure across the hose perimeter, giving a much better seal. This minimizes the chance of air being sucked into the hydraulic power steering system. As part of the vehicles general preventative maintenance program all hose clamps on the hydraulic power steering system should be checked, for tightness and general leaks. This will help give you years of trouble free operation of the power steering system.